Free Appointment. Call us to book an appointment or to request a quote. Oil change, winter tires, full car inspection and diagnostics. 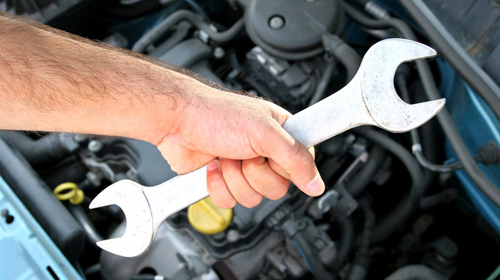 A vehicle that has been in an accident may need to have tires changed or if you have a flat tire. 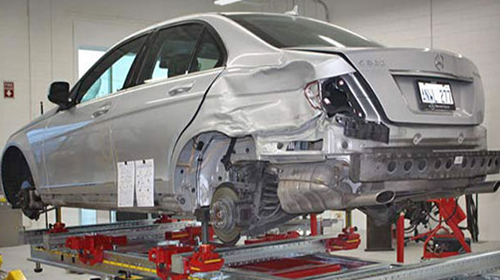 Specializing in auto collision, body repair & car painting. 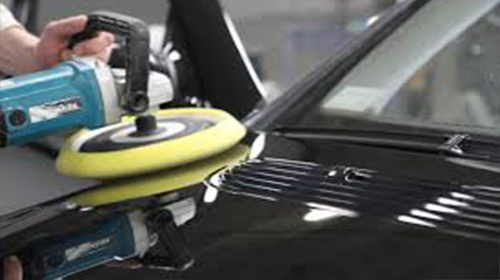 Our facility is equipped with the latest in collision repair & finishing equipment, and our staff is trained in the latest body repair techniques. I have a 2014 vehicle, due to an unfortunate incident my hood needed changing as well as a few other bumps and scratches that I figured I might as well clean up. He gave me a solid quote and worked some magic to save me a lot. 3 days later the car looked like new. I have been meaning to write this review for a while. Simply put Elite is a great shop that honestly does anything they can to make a customer happy. they have brought my vehicles back to brand-new when i didn't know it was possible. honest. helpful. and really fair priced.